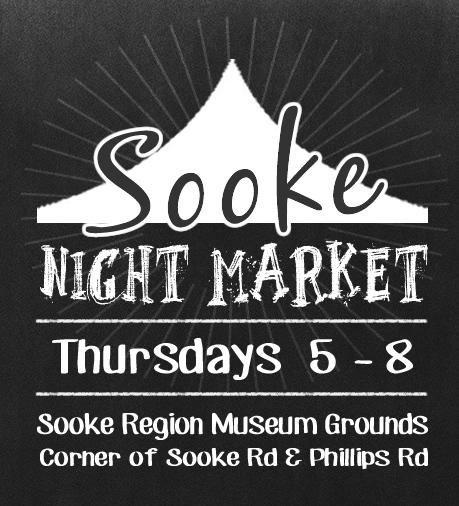 The 2019 Sooke Night Market season will begin on Thursday, June 6th. If you would like to perform at teh market, download the Busker Application here. Get ready for another great market season! Our 5th season starts June 6th, 2019 and the Vendor Information & Aplication Package is available now.